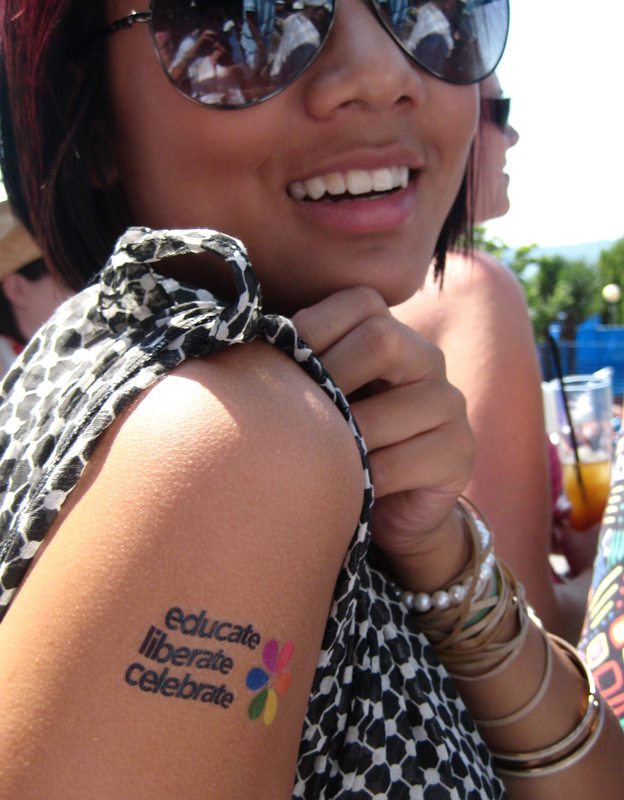 Over the BC Day long weekend, Definium Design is proud to “Educate, Liberate and Celebrate” with one of our longtime clients, Vancouver Pride Society (VPS), while they host Vancouver’s largest yearly event, Pride Parade 2009. We have been involved and working closely with the VPS to develop and design the graphics and identity system for their 2008 – 2011 season, a relationship and a client we are thrilled to work with over the years. Stay tuned over the next two years as Definium Design and Vancouver Pride Society reveal the graphics for VPS’s “Educate, Liberate, Celebrate” campaign. 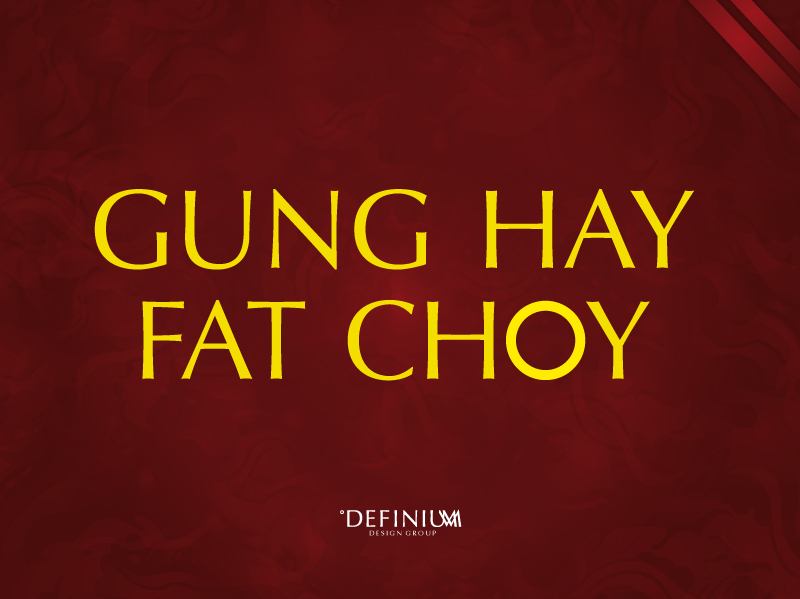 Definium Design would like to wish everyone a message of fortune, happiness and good health this new year seaon. 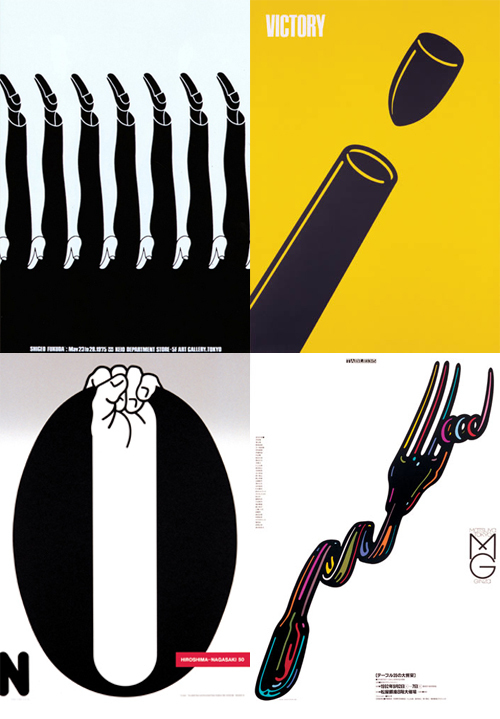 I ran into Shigeo Fukuda’s work as a student in design school. 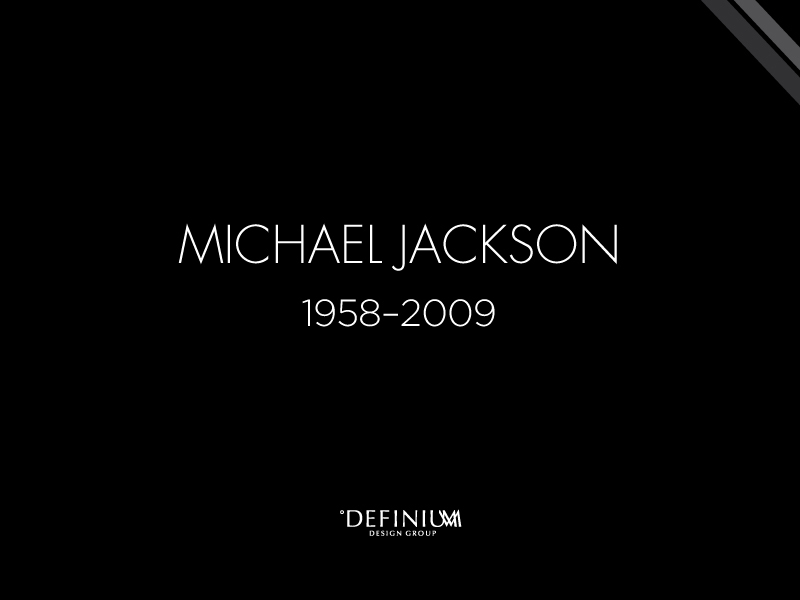 At first glance I just thought “oh just another old-school designer”. But after looking closer at his work and spending a few more moments in a book I found in the library I developed a deep appreciation for him. As a sculptor, artist and designer his work challenges the norm visual norm. Coined a master of deception and compared to the likes of Escher and Dali, Fukuda is extrmely well known in Japan and his impossible objects, ambiguous sculptures, distorted projections and anamorphic art can be seen all over the world.